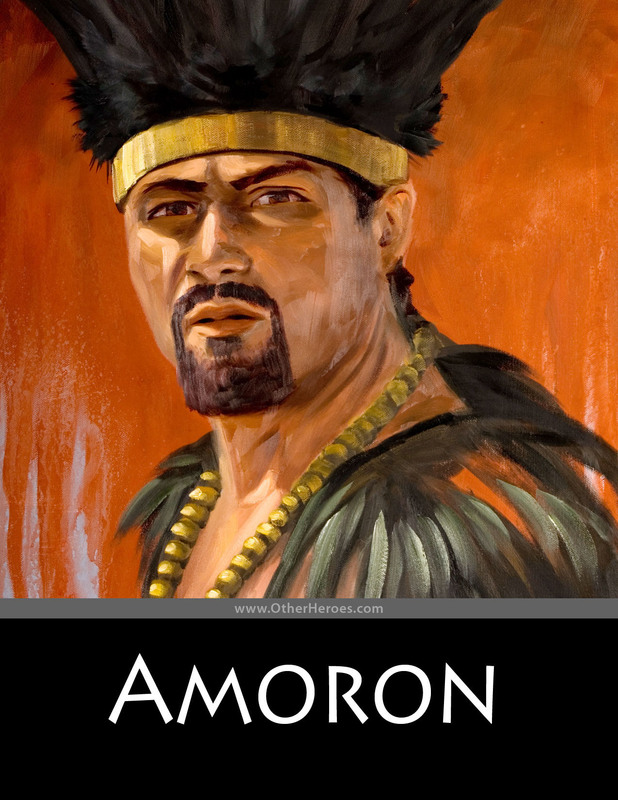 A Nephite traitor and brother to Amalickiah who became king of the Lamanites after his brother's death. He knew his cause was not just but carries on the war with the Nephites. Like his brother, he was also slain by Teancum.